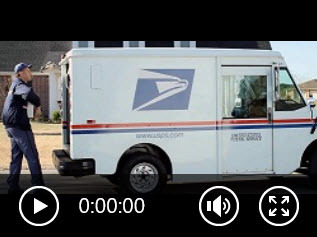 This user guide shows how to properly package high-value parcels for better security. This practice is normally required for shipments over $50,000 and shipments over $10,000 over a weekend. Call us to receive the necessary supplies. Download our Brochure on Software as a pdf. 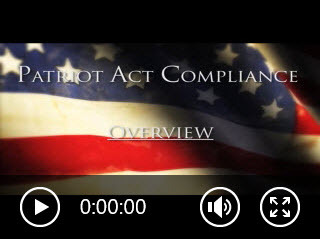 Download our Brochure on Patriot Act Compliance as a pdf.